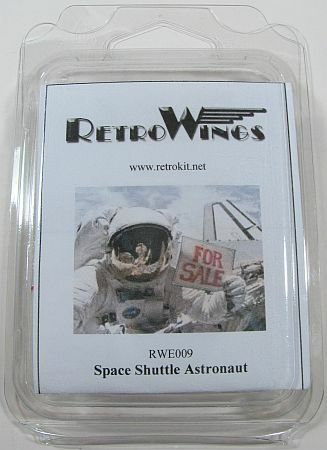 This figure from RetroWings is mean to replace the Astronaut figure that comes with the Hasegawa Shuttle. 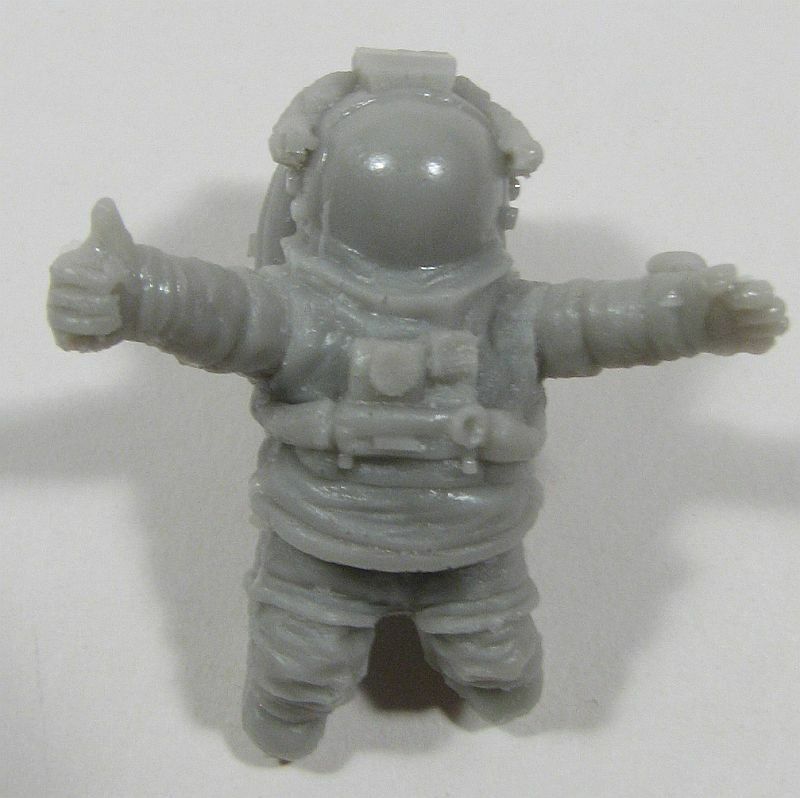 That figure's space suit is tailored more for the Apollo program than the just-retired Shuttle program. An excellent addition to the Hasegawa Egg Plane Space Shuttle that will give life to the model. Huge thanks for sending this review item to RetroWings.